A welcome return visit from UK Blues legend Paul and duo partner Chad. Paul has won countless awards, sold record-breaking numbers of albums, and performed the world over with longstanding musical compatriots The King Snakes. Inducted into the British Blues Awards Hall of Fame (alongside the likes of John Mayall and Alexis Korner), Paul is renowned globally for his infectious brand of music. 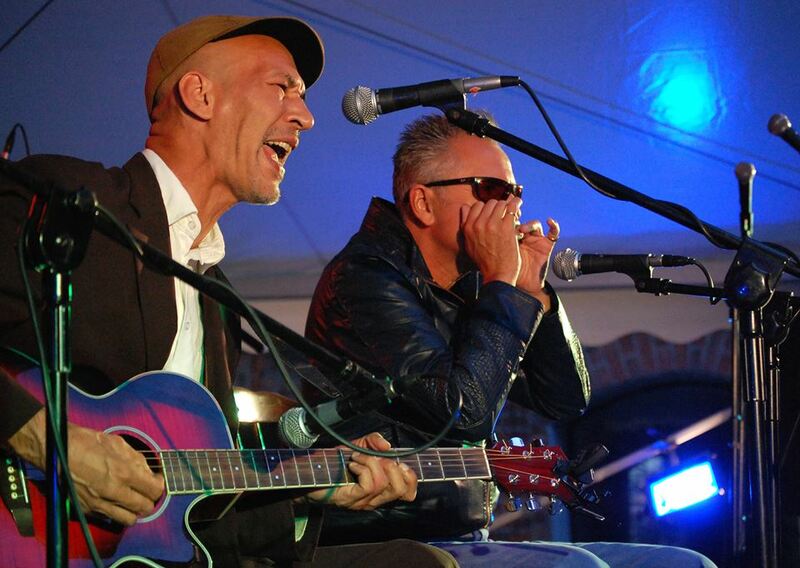 Recognised as one of the best blues singers in Europe, Chad brings to his vocals and guitar playing a captivating mix of blues, soul, rockabilly and more.